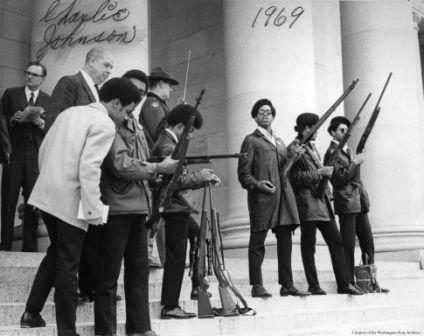 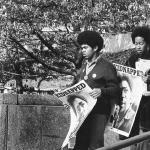 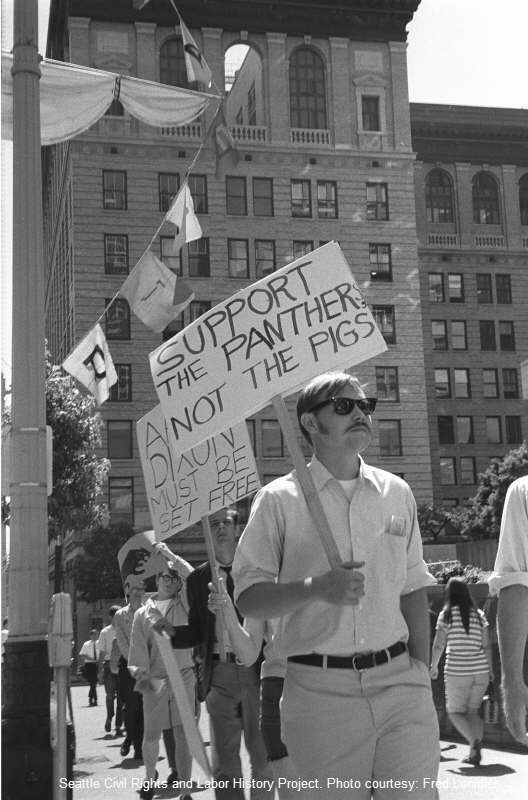 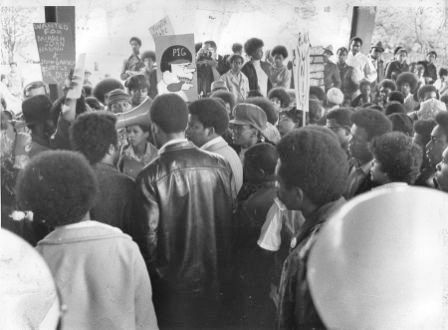 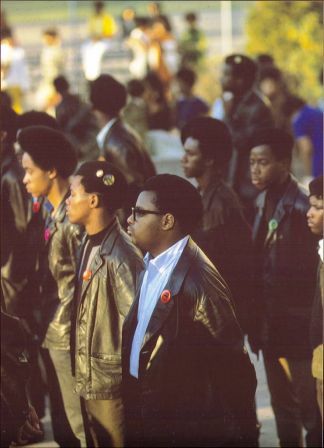 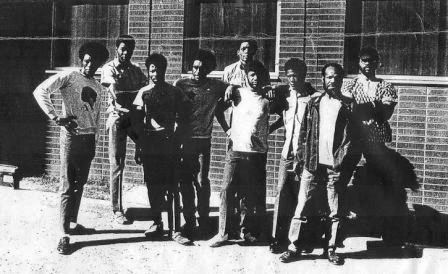 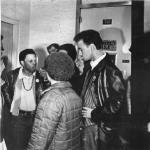 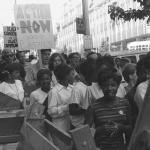 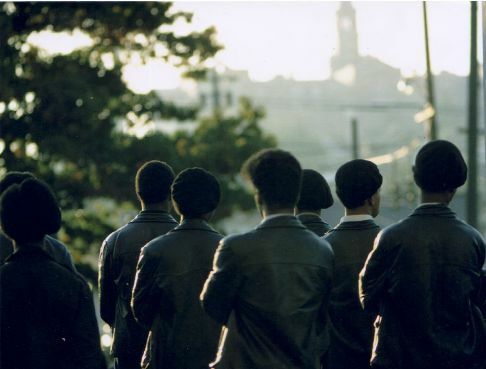 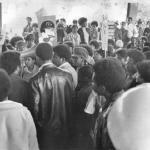 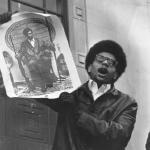 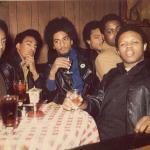 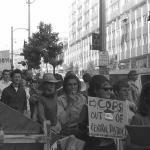 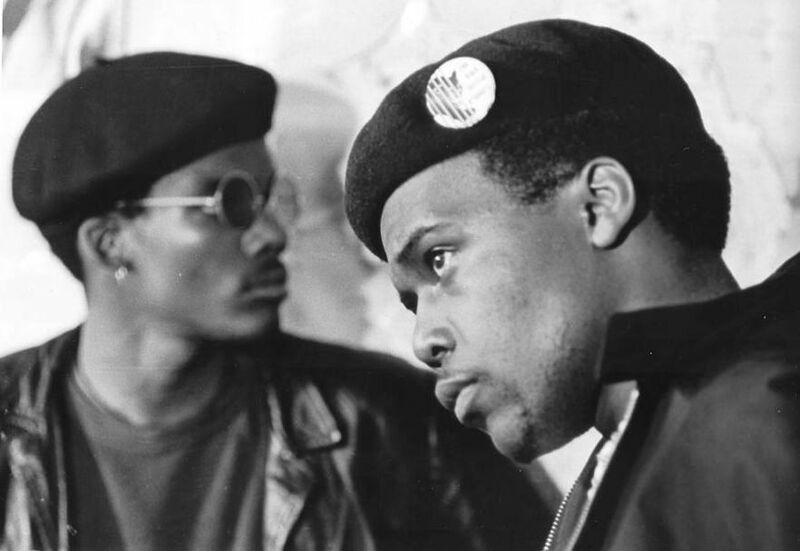 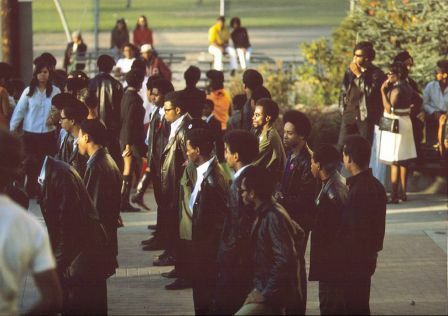 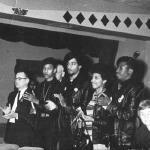 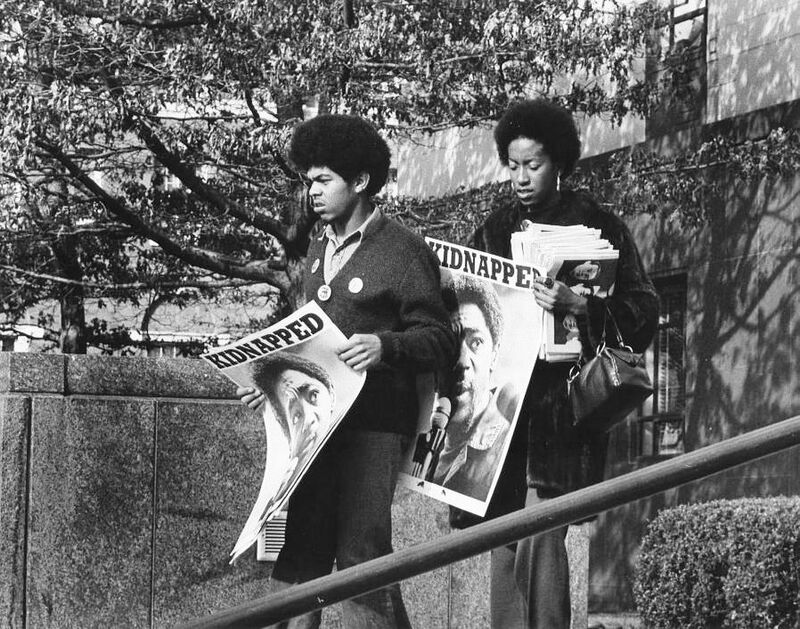 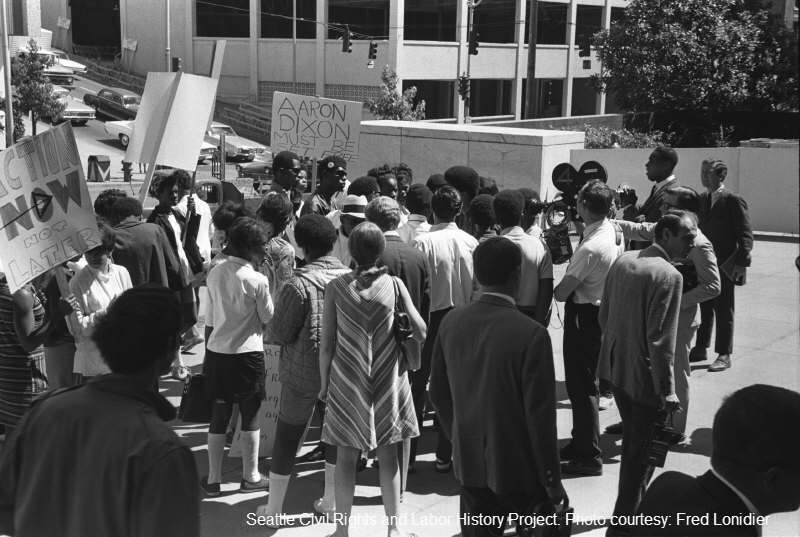 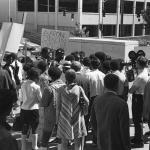 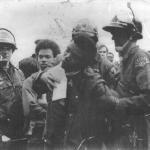 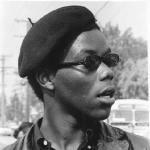 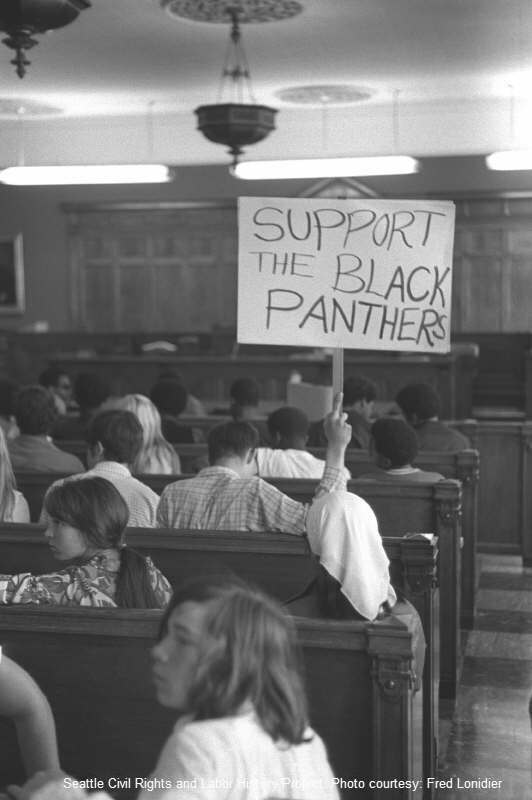 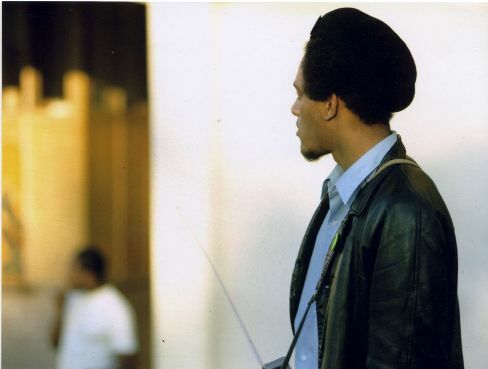 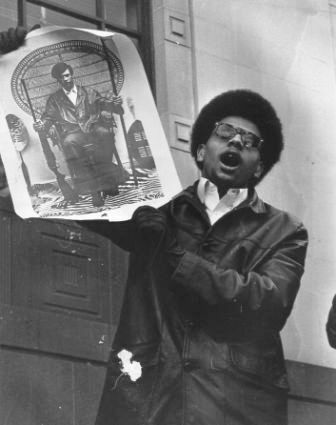 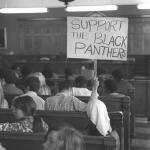 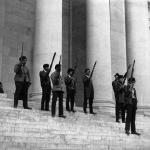 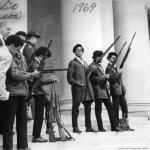 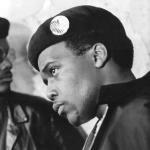 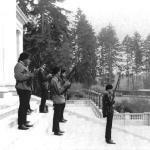 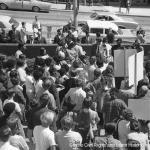 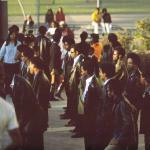 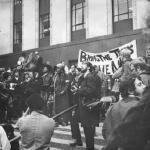 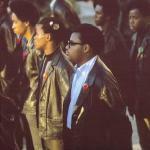 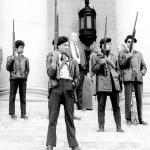 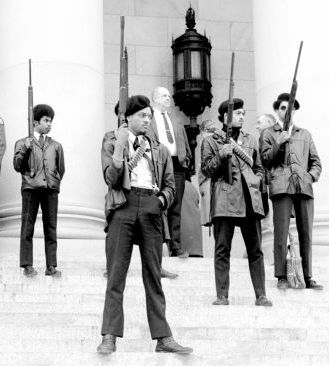 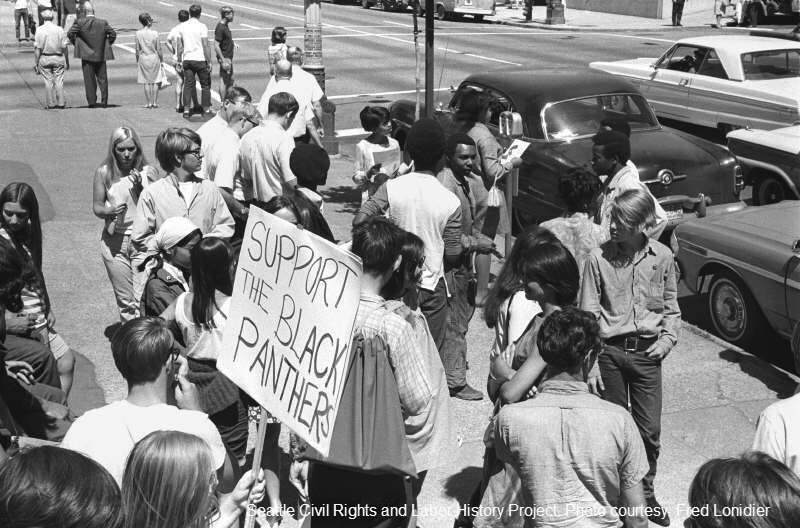 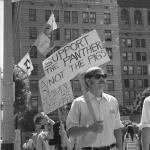 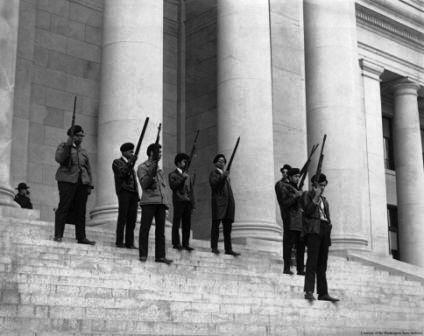 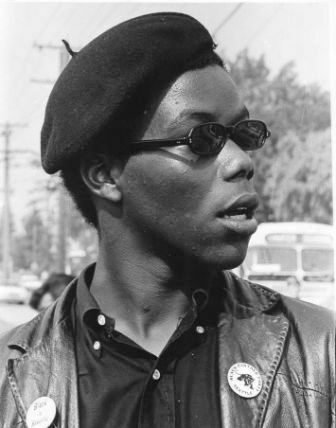 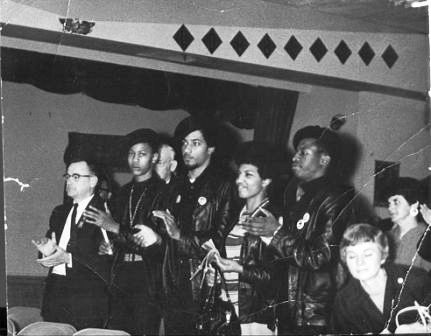 As the state legislature debated a bill that made it a crime to exhibit firearms "in a manner manifesting an intent to intimidate others," a contingent of armed Panthers led by Elmer Dixon traveled to the state capitol on February 29, 1969. 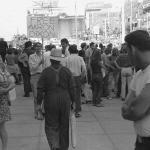 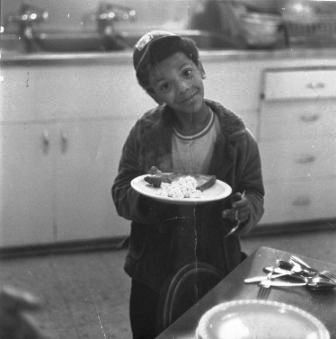 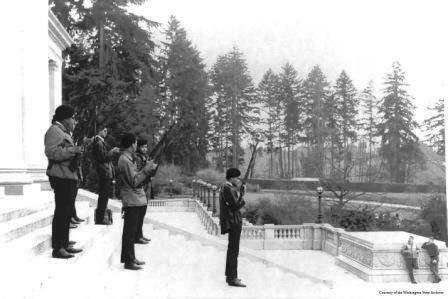 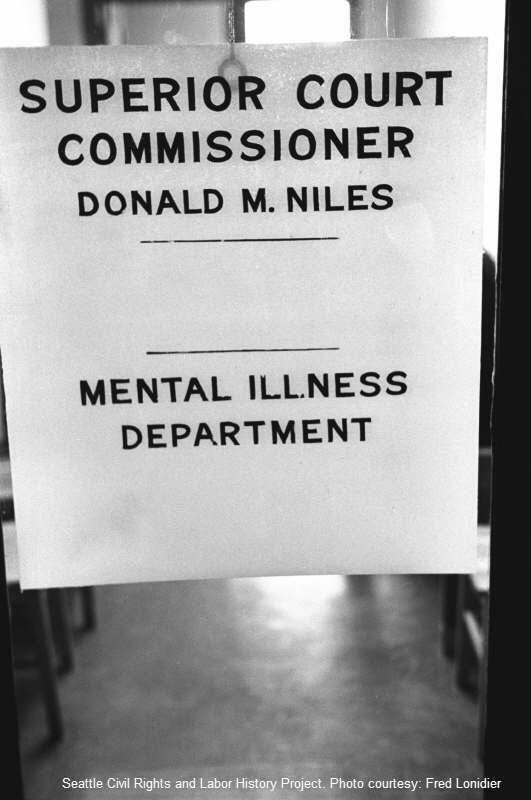 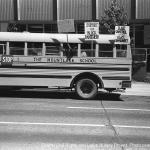 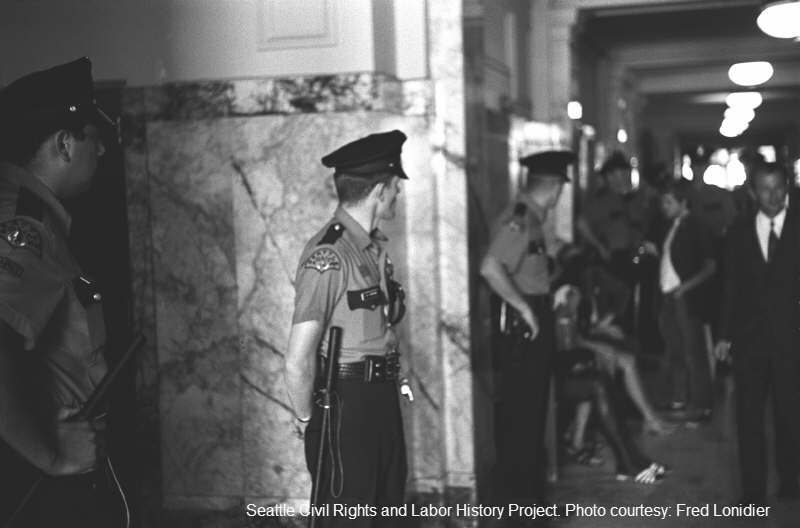 These pictures belong to the Washington State Archives. 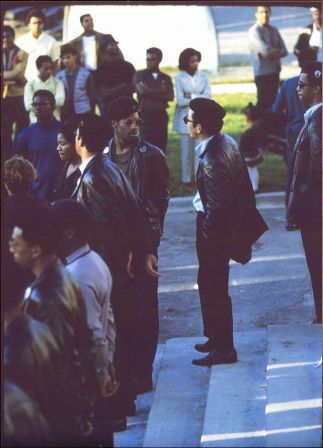 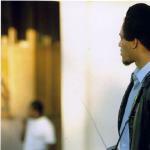 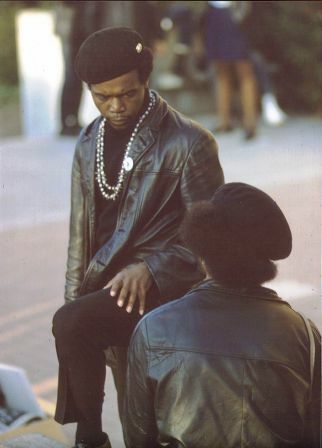 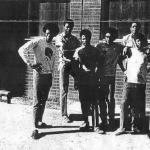 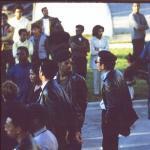 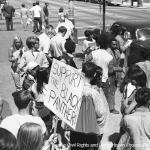 These pictures were taken by Eugene Tagawa, Mike Tagawa's brother, at a Panther event at Garfield High School in 1969. 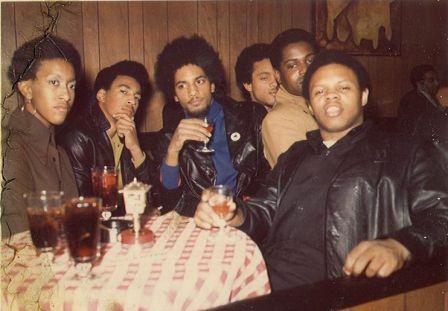 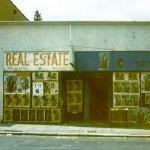 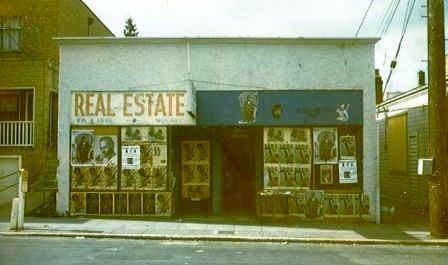 These pictures have been collected over the years. 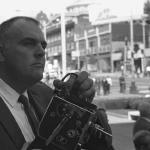 Photographers, unfortunately, cannot be identified. 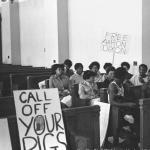 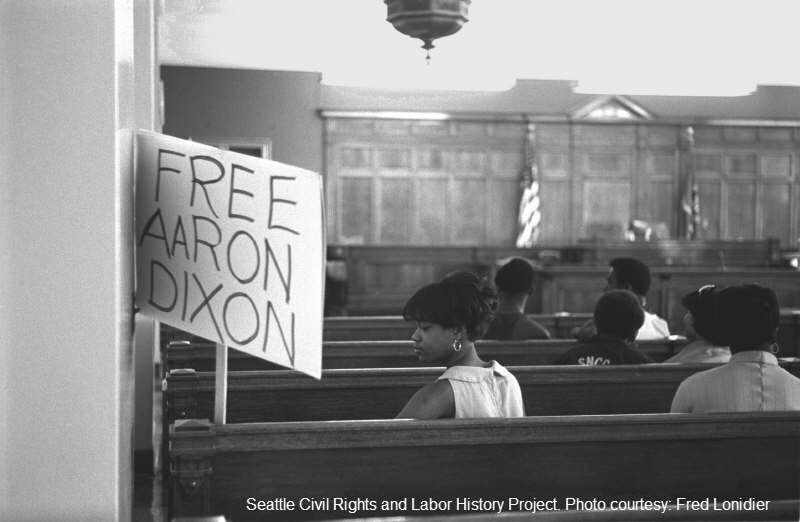 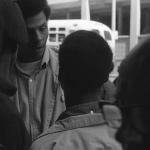 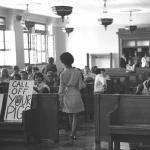 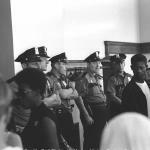 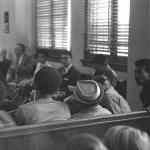 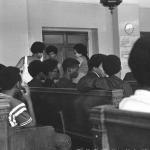 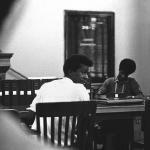 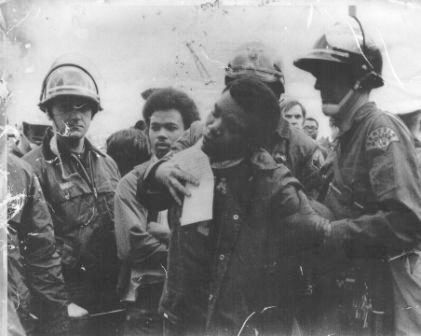 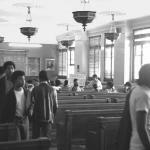 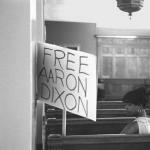 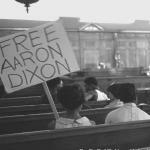 Arrested after leading a sit-in at Franklin High School, Aaron Dixon, Larry Gossett and Carl Miller stood trial on misdemeanor charges of unlawful assembly in June, 1968. 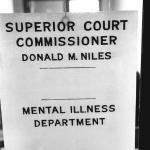 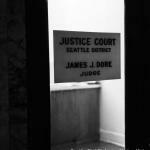 Judge James Dore's harsh sentence (six months incarceration) was later overturned on appeal. 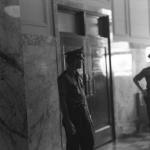 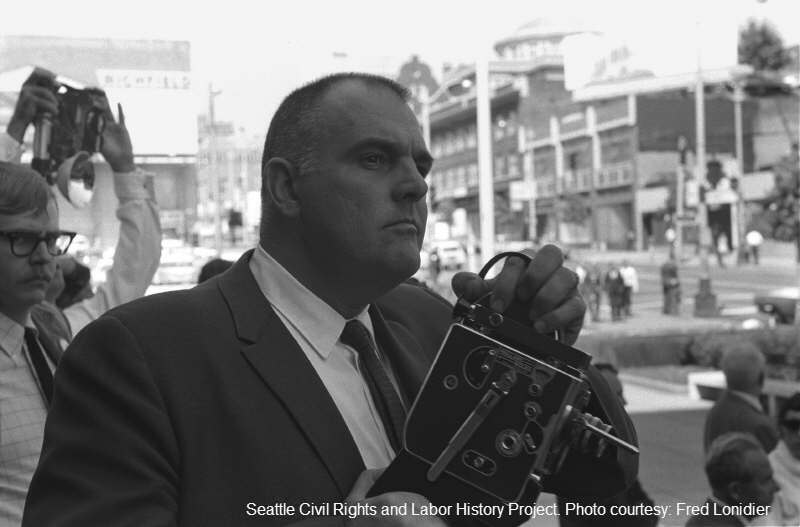 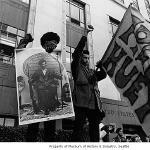 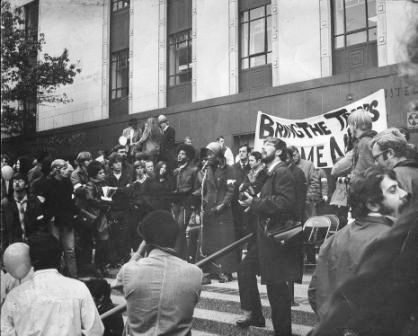 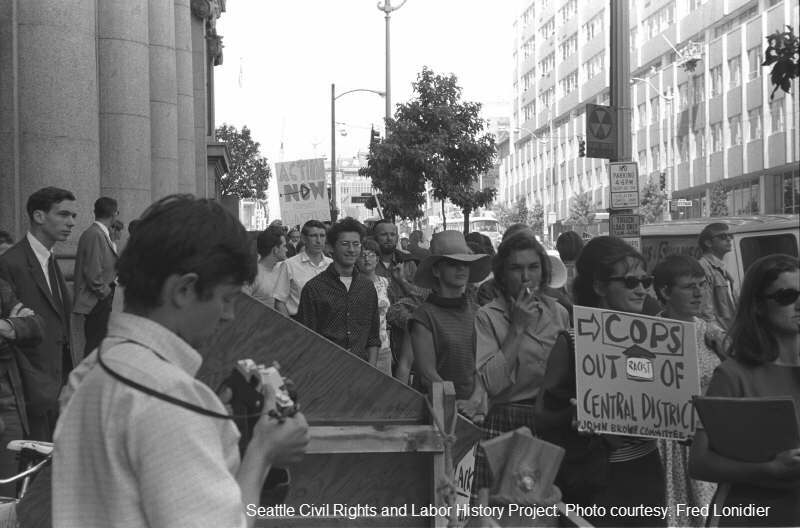 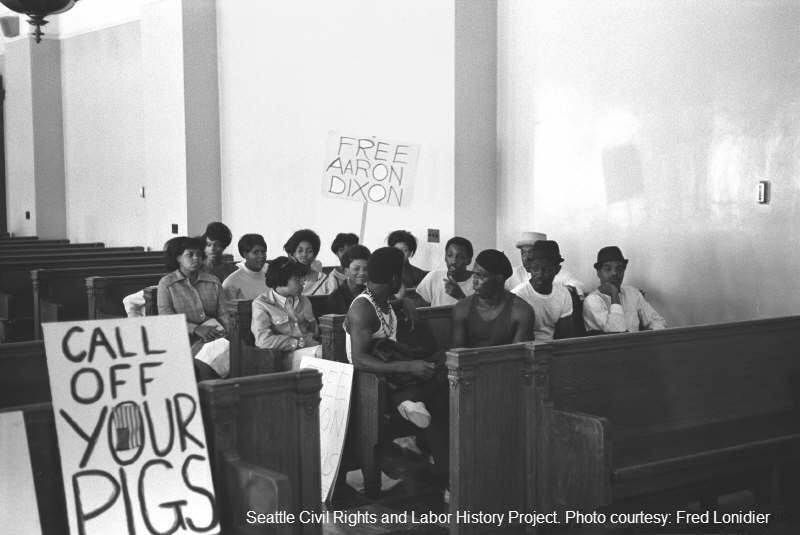 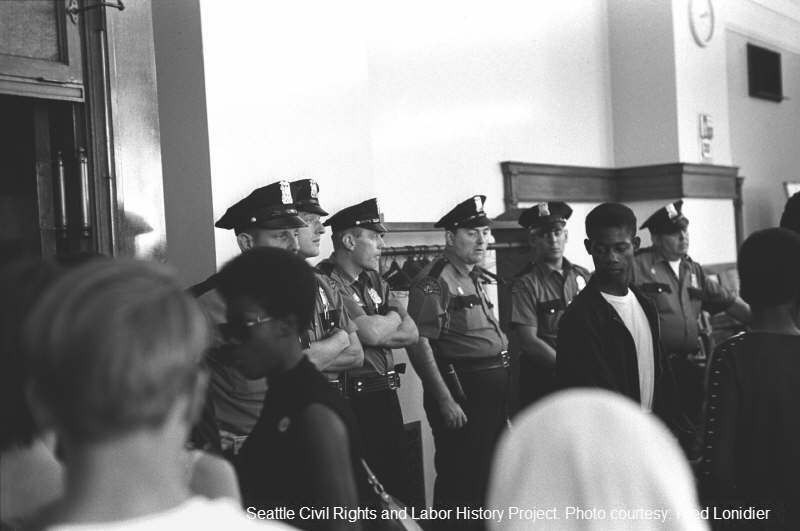 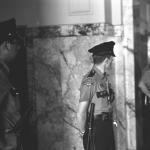 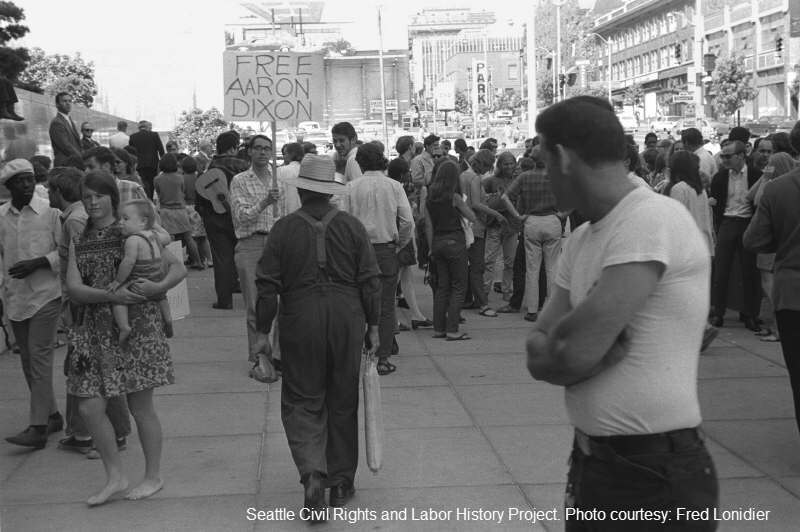 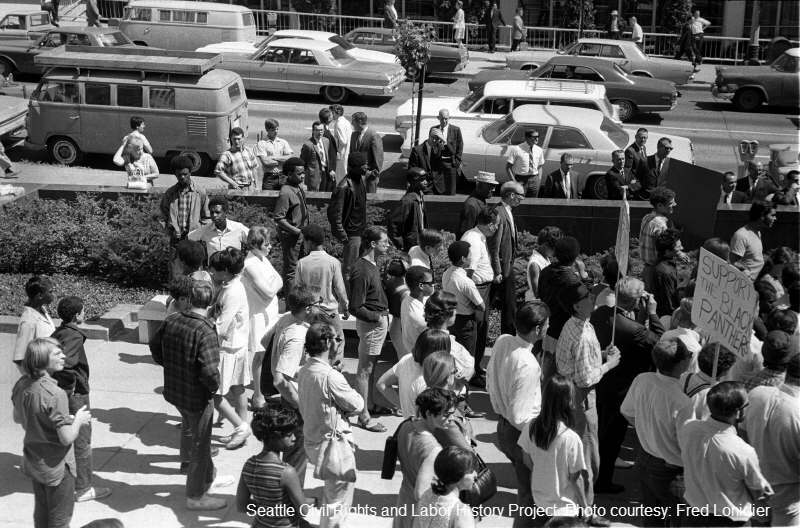 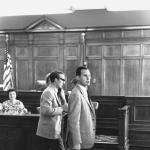 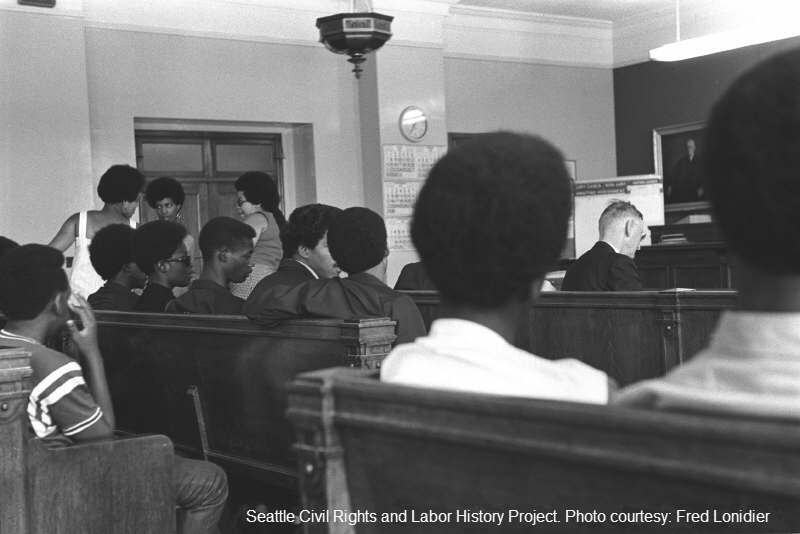 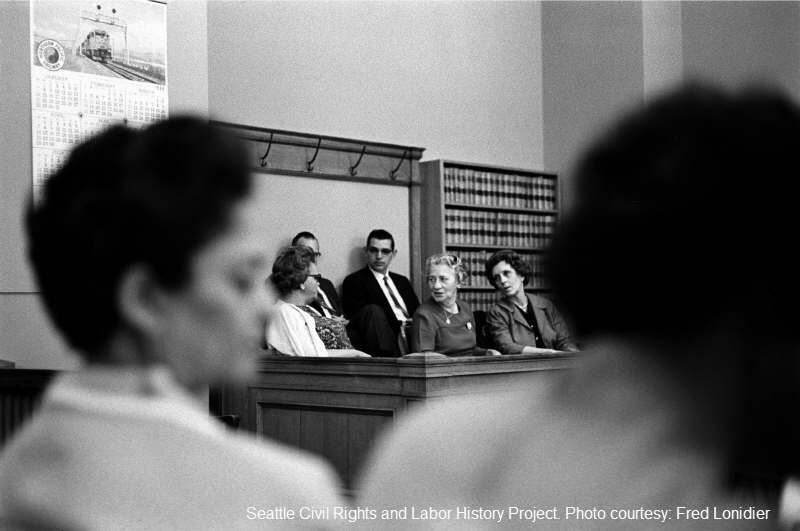 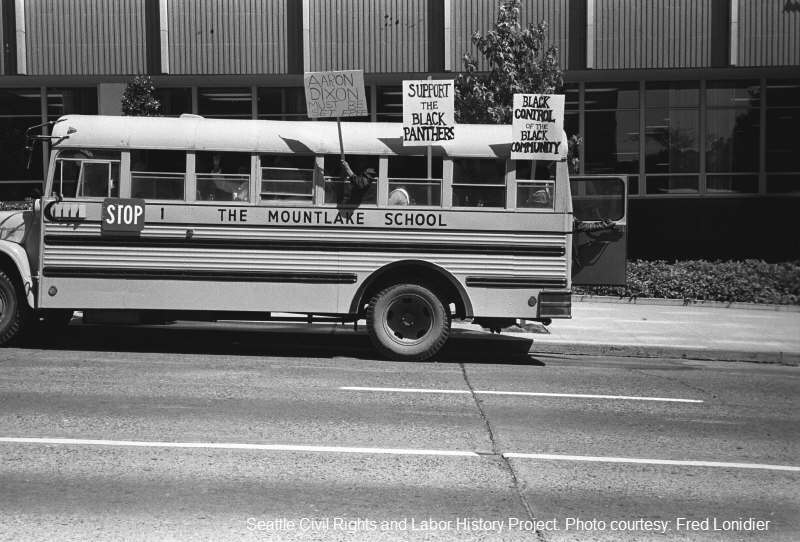 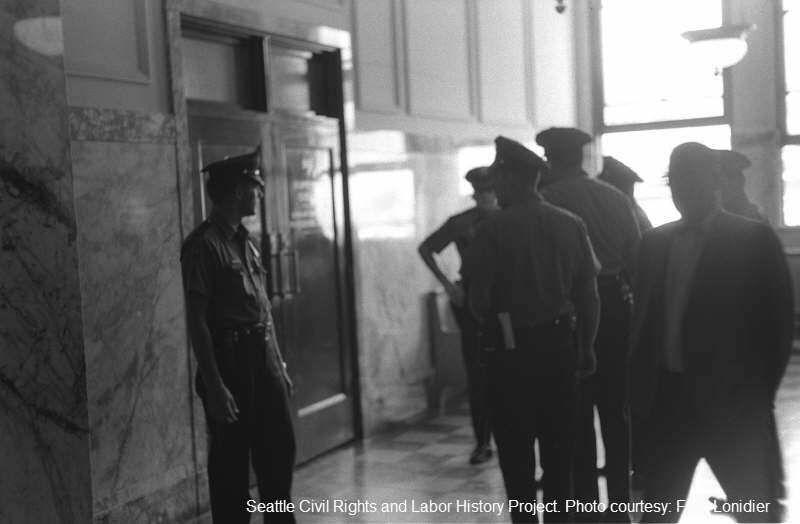 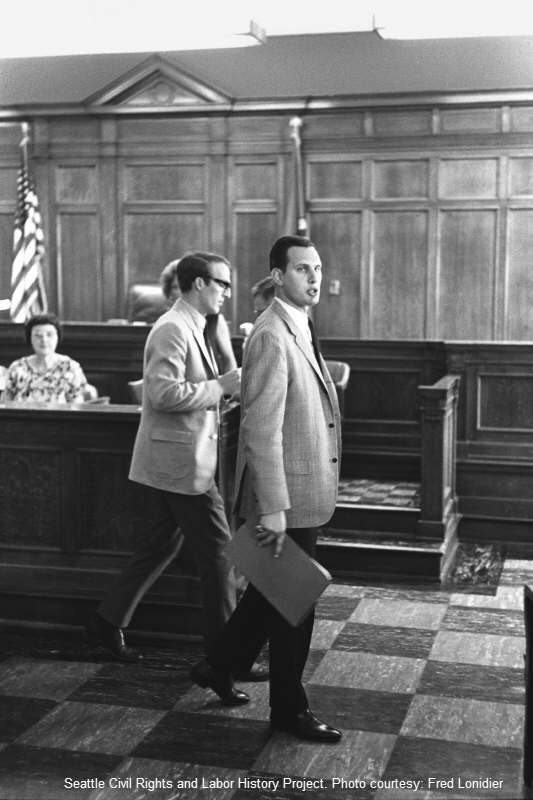 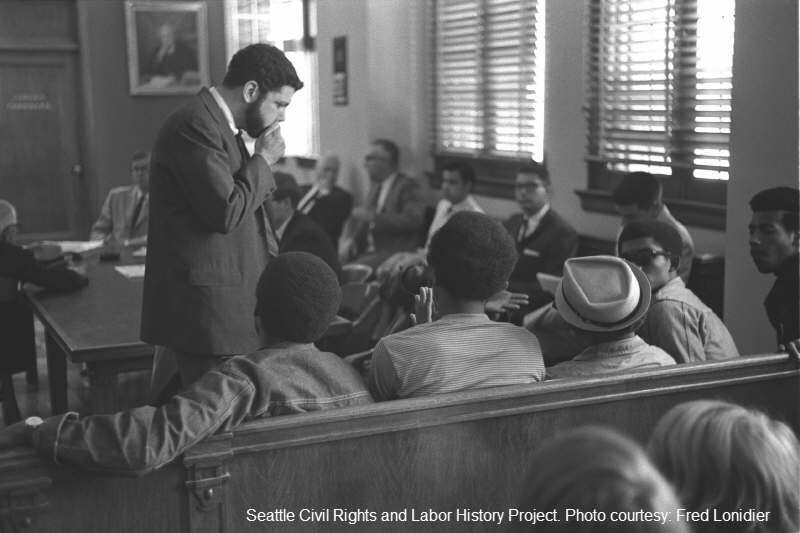 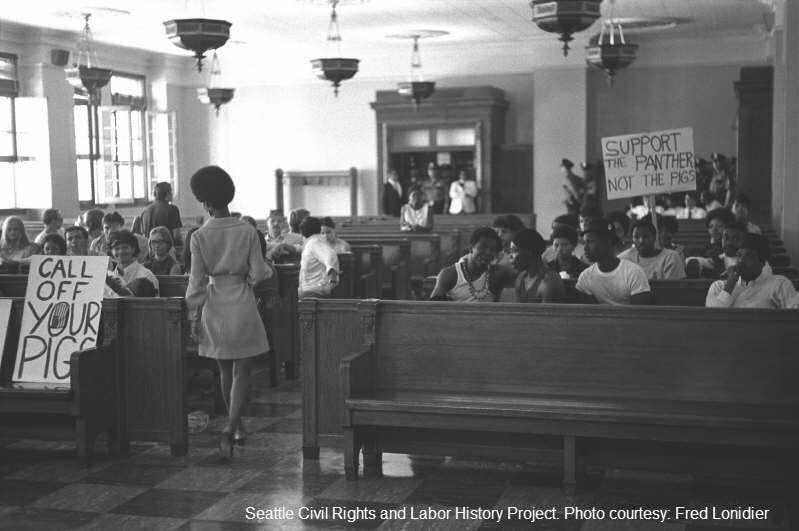 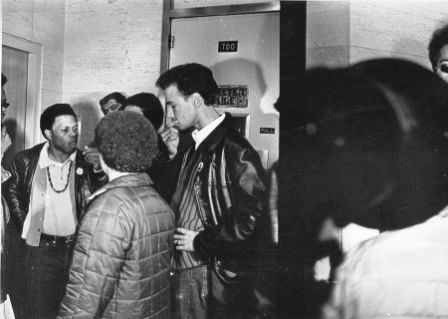 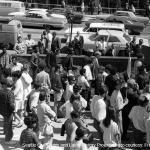 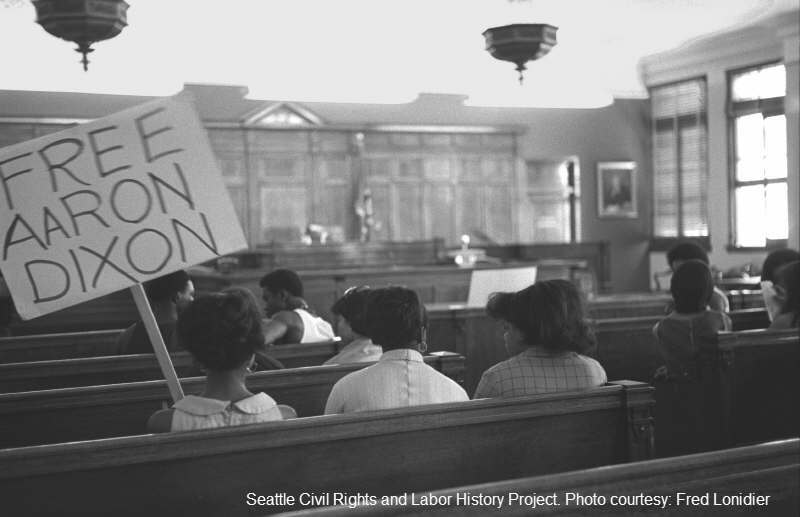 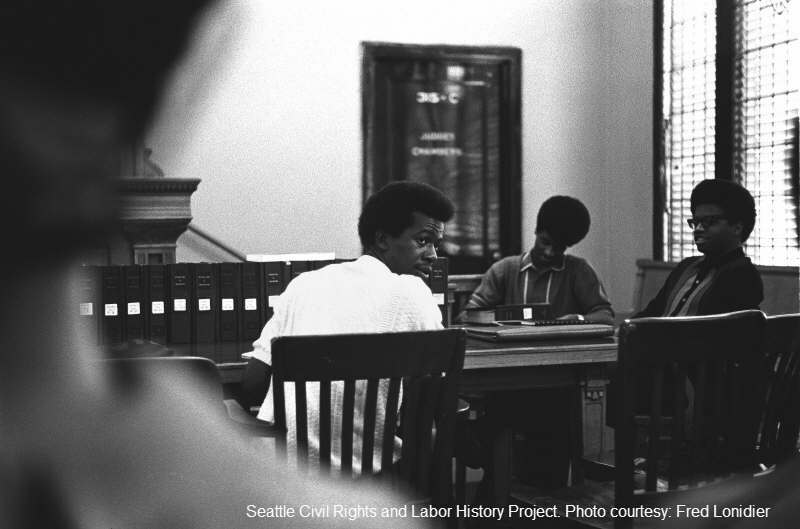 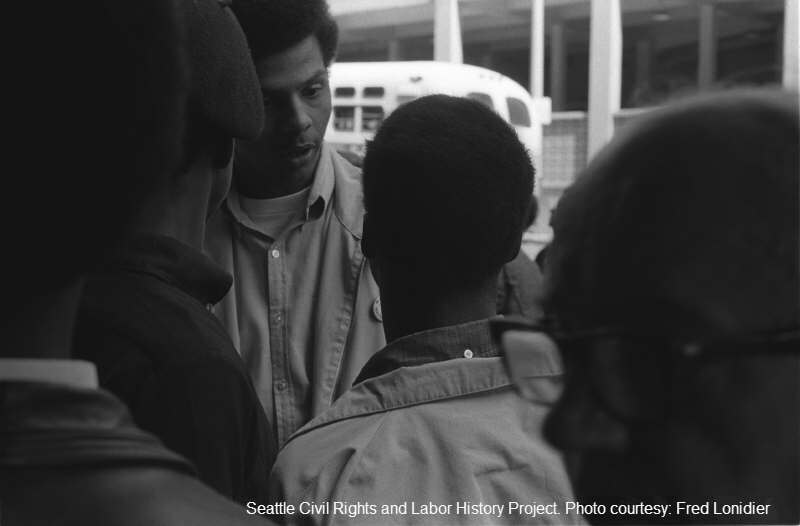 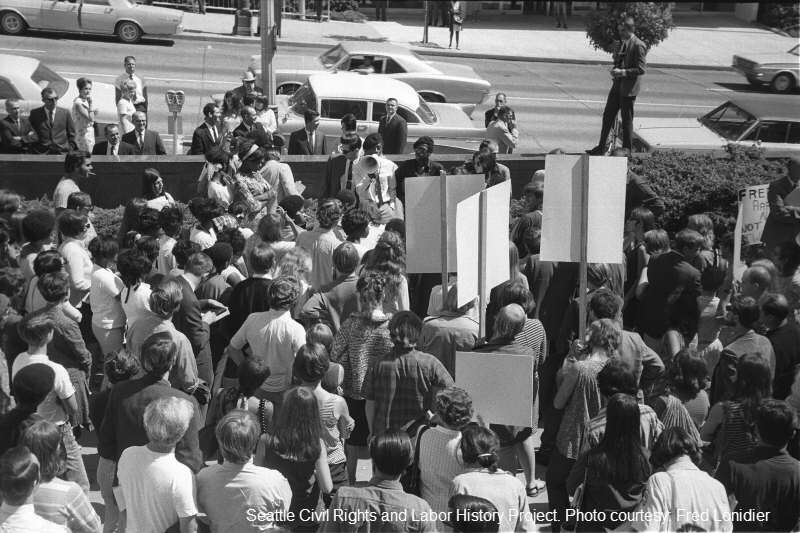 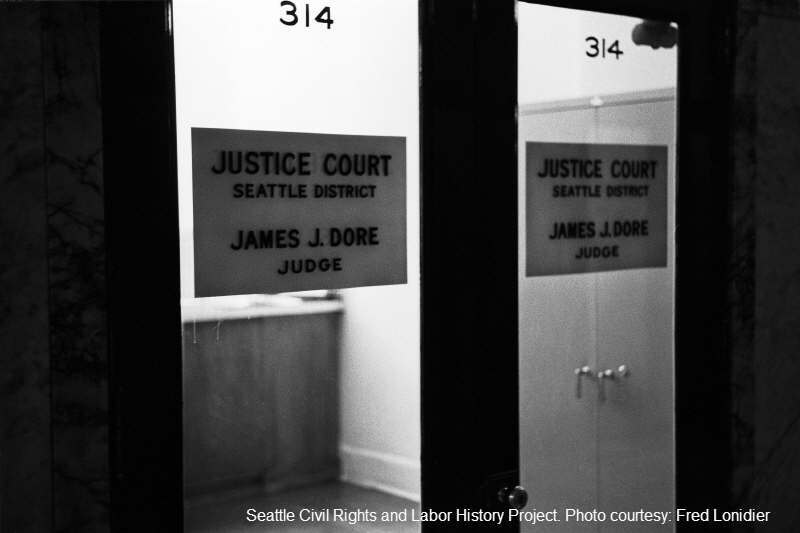 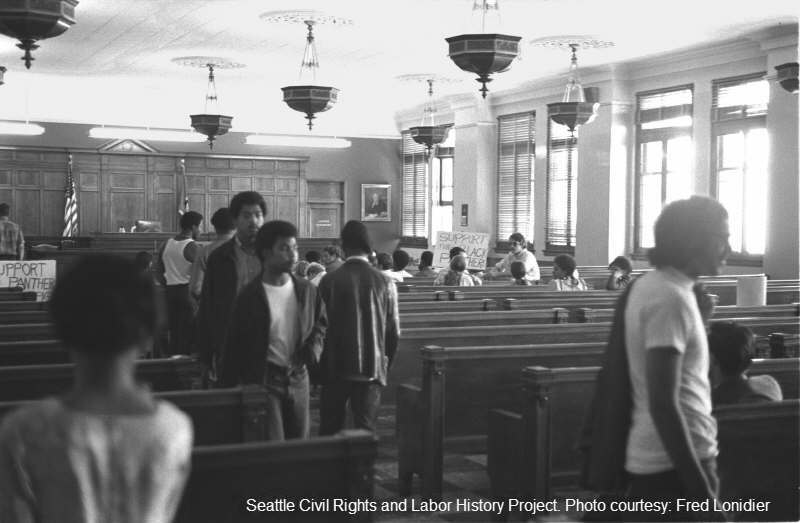 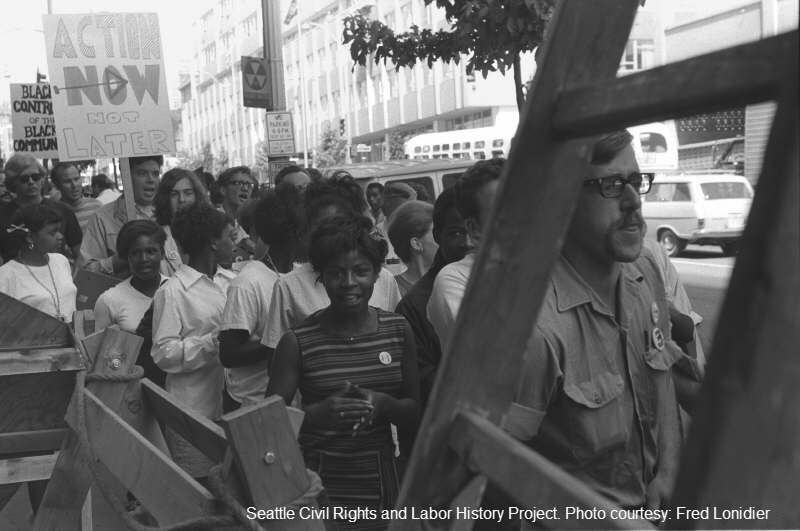 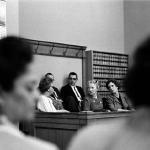 Photographer Fred Lonidier attended the trial as a supporter from Draft Resistance Seattle and shot dozens of photographs inside and outside the courtroom. 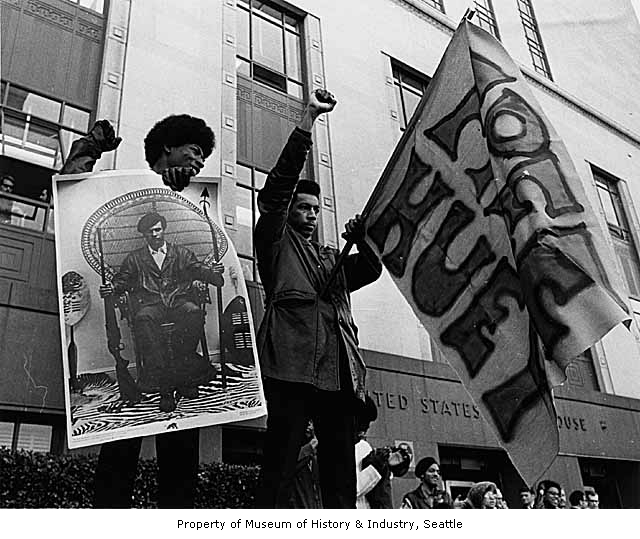 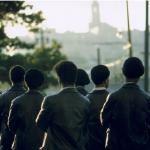 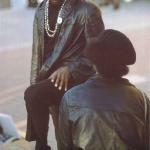 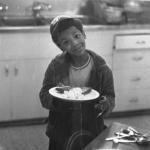 These never-before-seen images are courtesy of Fred Lonidier, Professor of Visual Arts at the University of California, San Diego.